Discover men's Boat shoes with LaBijouxBoutique.co.uk. Men's Slippers from La BijouxBoutique - get this season's latest arrivals from your favourite online footwear store. Shop the full collection online. Dune Boater Leather Classic Boat Shoes, Navy. Lacoste Jouer Deck Vulcanised Boat Shoes, Blue. 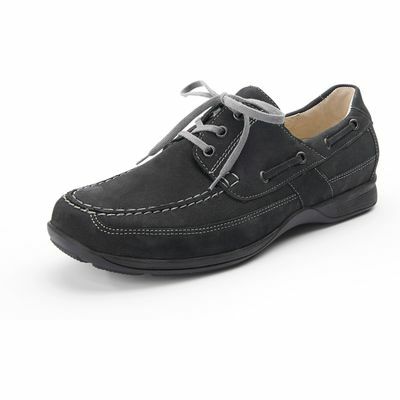 Mens Dark Grey Leather Boat Shoes, Grey. Hugo Boss Nydec moccasin suede boat shoes, Blue. Dune Boater Suede Classic Boat Shoes, Tan. Howick Bridgeport classic boat shoe, Tan. Howick Bridgeport classic boat shoe, Blue. Mens Blue Navy Leather Boat Shoes, Blue. Dune Belize Nubuck Lace-Up Boat Shoes, Blue. Timberland Blue Classic Boat Shoes - Size 9. Polo Ralph Lauren Men's Dayne Smooth Oil Leather Boat Shoes - Light Tan. Barbour George Hybrid Boat Shoes, White. Barbour Capstan eyelet lace up boat shoes, White. Barbour Capstan eyelet lace up boat shoes, Dark Blue. 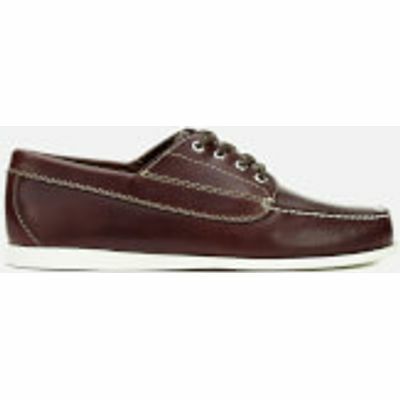 Barbour George Hybrid Boat Shoes, Brown. KG Mick Boat Shoes, Tan. Lacoste Men's Sevrin 316 1 Suede Boat Shoes - Dark Grey. Sperry Men's A/O 2-Eye Leather Boat Shoes - Navy - UK 7 - Navy. Toms Culver Boat Shoe Black. Icon Classic 2 Eye Boat Shoe. G.H Bass & Co. Men's Camp Moc Jackman Pull Up Leather Boat Shoes - Dark Brown - UK 7 - Brown. G.H Bass & Co. Men's Camp Moc Jackman Pull Up Leather Boat Shoes - Dark Brown - UK 11 - Brown. 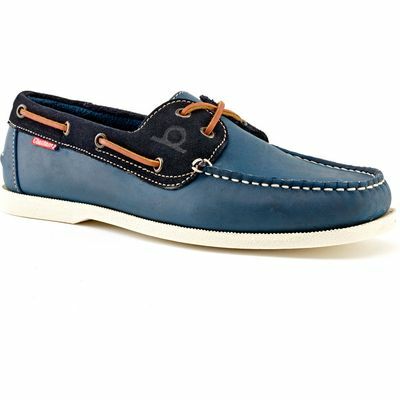 Cotswold Dakota men's Boat Shoes in blue. M&S Blue Harbour size 6.5 brown boat shoes. KG Mick Boat Shoes, Blue. KG Leven boat shoe, Tan. Lotus Since 1759 Lawson boat shoes, Chestnut. Prince Boat Shoe - Mud Brown. Timberland Tidelands Boat Shoe Brown. M&S Blue Harbour size 10.5 brown boat shoes. KG Leven boat shoe, Blue. Earthkeepers Heritage Boat 2 Eye. Prince Boat Shoe - Marine. Authentic Original 2 Eye Washable Boat Shoe. Authentic Original 2-Eye Boat Shoe. BNWT M&S Kids Size 6 Brown Mixed Laced Boat Shoes. KG Leven boat shoe, Black. Mens Tan Suede Look Boat Shoes, Brown. 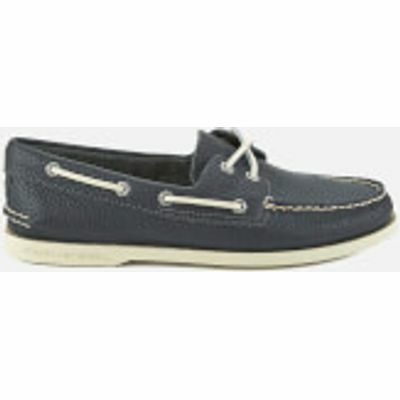 Sebago Dockside Ariaprene Boat Shoes, Navy. Sebago Liteside 2 Eye Boat Shoes, Medium Brown. Sebago Dockside 2-Eyelet Leather Boat Shoes. Sebago Endeavour Leather Boat Shoes, Tan. Sebago Schooner 2 eye classic boat shoes, Brown. M&S Collection Leather Lace-up Boat Shoes. 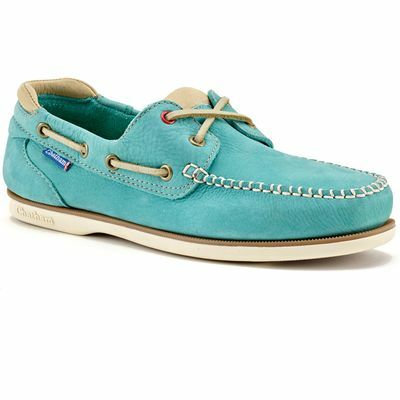 Timberland Nubuck Leather Boat Shoes, Blue. Rockport Summer Sea Boat Shoes. Churchill Made in Britain Lace Up Boat Shoes. Ralph Lauren Dayne Leather Boat Shoes, Light Tan. The Deck II G2 Boat Shoes. Blue Harbour Leather Slip-on Boat Shoes. Blue Harbour Leather Riptape Boat Shoes. KG Sorrento lace up boat shoe, Black. Timberland Navy Classic Boat Shoe - Size 9. Timberland Brown Classic Boat Shoes - Size 7. “Herko” boat shoes by Waldläufer from Waldläufer blue. Classic Two Eyelet Boat Shoe 25077. Timberland New Boat Shoe BLACK LEATHER,Blue,Brown,Black,Grey,Tan Brown. 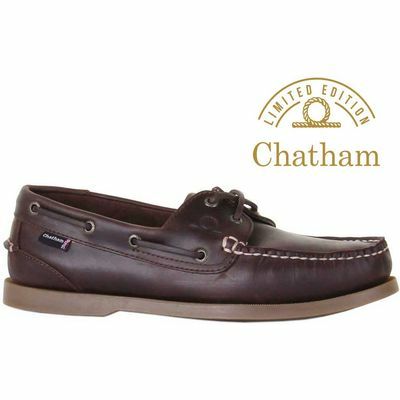 Timberland EK Heritage Boat 2 Shoes, Brown. Mens Blue SPERRY Navy Boat Shoes, Blue. 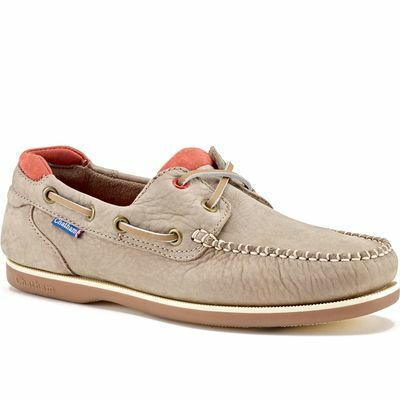 Sperry Top-Sider Washable Nubuck Boat Shoe Grey. Sperry Gold Cup One Eye Boat Shoe Navy. Sperry Gold Cup One Eye Boat Shoe Brown. 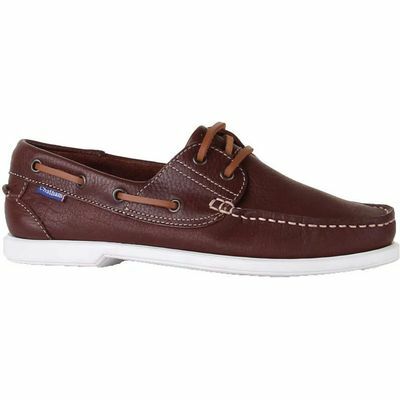 Timberland CLASSIC 2 EYE men's Boat Shoes in brown. “Herko” boat shoes by Waldläufer from Waldläufer brown. Lotus Since 1759 Lawson boat shoes, Navy. Mens SPERRY Brown Boat Shoes, Brown. F&F Boat Shoes, Men's, Size: Adult 08. F&F Boat Shoes, Men's, Size: Adult 11 1/2. F&F Boat Shoes, Men's, Size: Adult 07. F&F Boat Shoes, Men's, Size: Adult 10. F&F Boat Shoes, Men's, Size: Adult 09. F&F Boat Shoes, Men's, Size: Adult 11. F&F Boat Shoes, Men's, Size: Adult 06 1/2. KG Sorrento lace up boat shoe, Tan. Discover men's shoes with LaBijouxBoutique.co.uk. 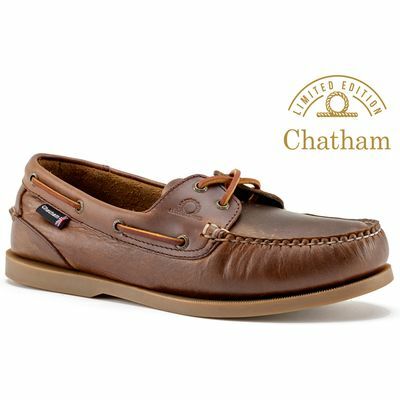 Shop from a range of different shoes for men, including loafers, sandals, casual shoes, trainers, plimsolls and more.